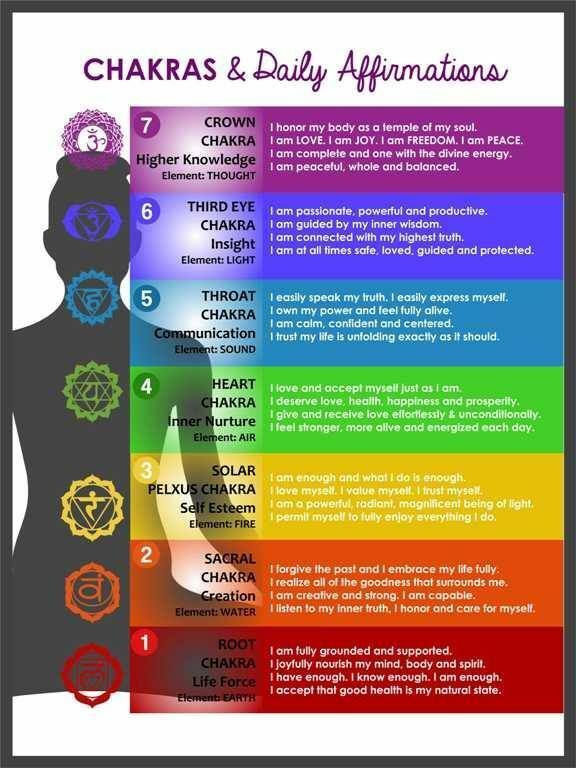 The deep gifts of a yoga, meditation, and the subtle energies of the chakra system reveal themselves to each and every person in their own, unique ways. A healthier body allows for a more refined state of awareness and creates greater sensitivity towards yourself, others and the world as a whole. Flexibility allows a new kind of freedom, not only in your body but in your life, freeing you to move with ease from moment to moment. Building inner strength helps you navigate your way through difficult relationships and situations, while building physical strength keeps you strong and healthy. Subtle energies become less subtle, inviting kindness and curiosity to creep into your viewpoint on life. Yoga is more than just a physical practice. The practice of yoga begins to take shape and emerge as a lifelong path to well-being. Allow this tapestry of philosophy, physical and mental practices, behavior guidelines, and insights to open a doorway into another world. A world where you become aware of what YOUR individual body and self need. Come join Melissa Spencer, founder of Peaceful World Yoga, as she guides participants to travel through the chakra system. Over the course of seven weeks, we will begin to focus on the subtle energies of yoga poses, examining them from the inside. Participants will be guided through a unique style of chakra-based yoga, combined with bioenergetic techniques, that will begin a mindful and profound path to divine awakening within your own inner temple. Students will be given hands-on practices to learn how to navigate the chakra path, so that can rise to new heights, blaze forth in power and freedom from habitual patterns, open up their heart in soft and tender intimacy, or simply nestle into the delicious depths of the mind, body and heart. One path, many ways to explore. Every participant will gather and utilize what they personally need from this powerful practice. Classes are held at Peaceful World Yoga in Westminster, CO. Peaceful World Yoga creates spaces that are calming and comforting. To register for this workshop go to the registration tab and select Chakra Workshop Application from the dropdown options.